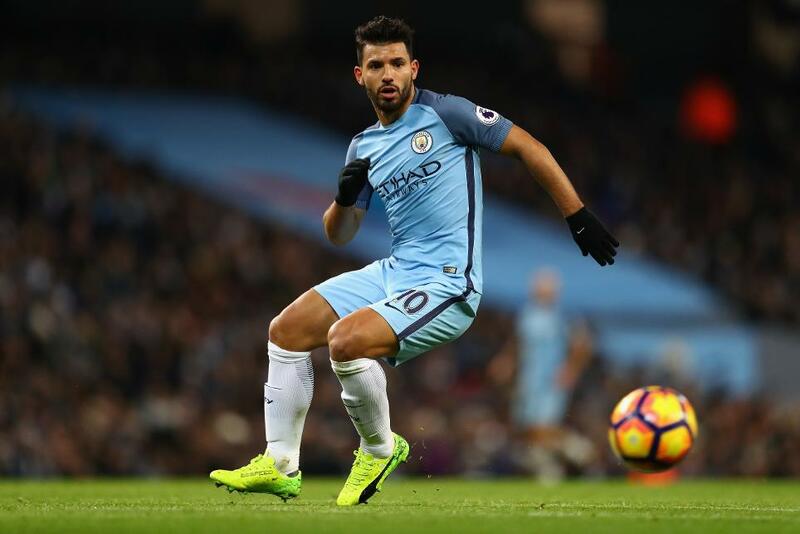 Sergio Aguero (£12.8m) is set to dominate the race for the Fantasy Premier League captaincy, with Manchester City playing two fixtures in Gameweek 27. Facing a trip to Sunderland and a home encounter with Stoke City, the striker has been subject to more transfers than any other player ahead of Saturday's 11.30am GMT deadline. More than 157,000 FPL managers have acquired Aguero, who has produced four goals and two assists in his last two appearances across all competitions. Indeed, the Argentinian's form may even persuade some to put their Triple Captain chip in play for City’s two fixtures. 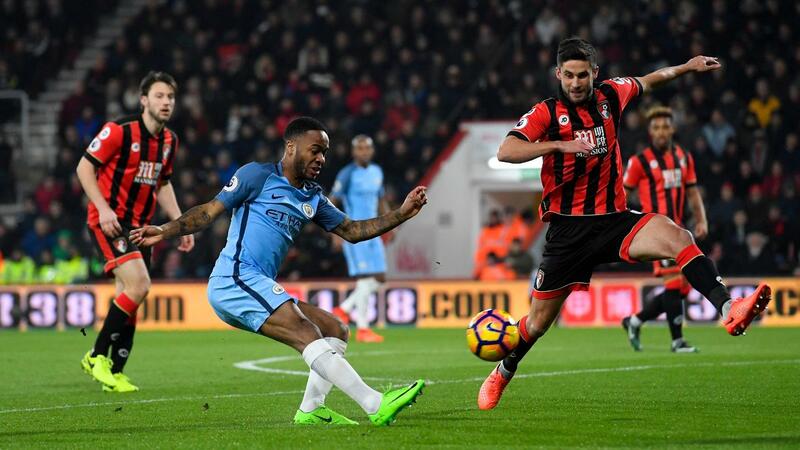 Raheem Sterling (£7.9m) and Leroy Sane (£7.6m) offer in-form alternatives to the pricey striker. Sterling has delivered attacking returns in eight of his last 10 Gameweek appearances, while Sane has served up four goals and a trio of assists in his last seven starts across all competitions. Stoke City also play twice in Gameweek 27, with a home encounter against Middlesbrough preceding Wednesday's Etihad Stadium visit. With four goals and two assists in his last eight outings, Peter Crouch (£4.9m) seems the Potters’ likeliest source of attacking returns. But the target man has drawn blanks in three successive Gameweeks, as new signing Saido Berahino (£6.0m) pushes for a starting role. FPL managers who choose to overlook the “double Gameweek” assets will need to seek out explosive alternatives capable of delivering big tallies. Manchester United’s Zlatan Ibrahimovic (£11.5m) fits that profile. The striker has scored six times across four fixtures since his last Gameweek appearance, including a brace in Sunday's EFL Cup final win over Southampton. Ibrahimovic faces an AFC Bournemouth defence that has conceded at least twice in nine of their last 11 away matches. 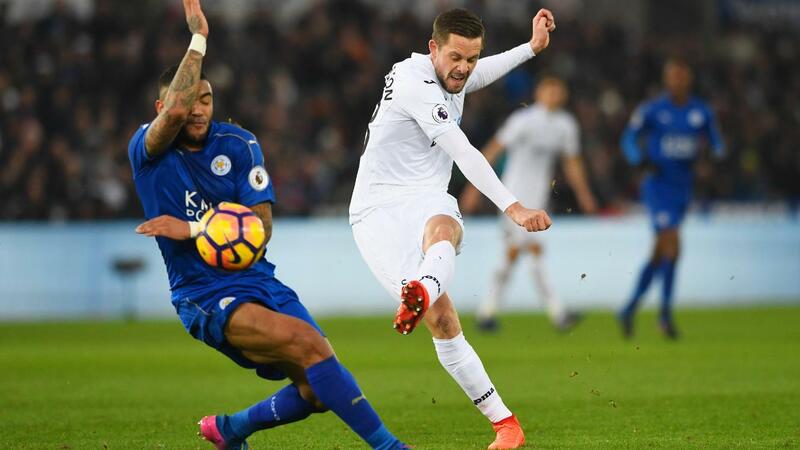 With a goal or assist in six of his seven appearances under head coach Paul Clement, Gylfi Sigurdsson (£7.6m) has been acquired by more than 73,000 FPL managers for Swansea City’s home meeting with Burnley. The playmaker’s three biggest FPL tallies (10, 13, 13) have arrived at the Liberty Stadium. Meanwhile, Alexis Sanchez (£11.6m) has produced double-figure hauls on eight occasions ahead of Arsenal’s trip to Liverpool. The top-scoring player in FPL, the Chilean is also the most profitable asset away from home this season and travels to face a Reds defence with one clean sheet from their last seven Gameweeks. Philippe Coutinho (£8.2m) and Sadio Mane (£9.4m) offer alternatives in the Anfield encounter. Back in the goals in Monday’s 3-1 loss at Leicester City, Coutinho has produced at least double the number of shots on goal than any team-mate over the last four Gameweeks and bagged a 15-point tally against the Gunners on the opening day of the season. Mane has managed double-digits on six occasions, with a 16-point haul against Tottenham Hotspur in his previous home outing.